I was born in Milan: city where I grown up, and where I lived before moving in Paris in 2015. In Milan I’ve also started my experience with photography, thanks to my uncle, that at that time (2001) owned a little photo shop, I felt in love with black&white, dark room, developing and printing. After such beautiful experience I decided to turn (as everyone around me did at that time) to the digital photography, and from 2005 to 2012 I worked in the News as a freelance photojournalist for Italians newspapers and magazines: Io Donna, Vanity Fair, Internazionale, Studio, IL, Herst, Vice. In 2009 I founded the photo collective Micro and together (as collective) we gave birth in 2010 to the project Voices From Italy and after in 2011 to the online magazine: Voices Mag. From 2010 I decided to leave the News and start working mainly on long-term projects and personal researches: experimenting and mixing different languages such as photography, audio, video. After a short but very interesting experience as photographer and video maker for the NGO Islamic Relief, in 2012 I finally decided to return to “print & paper”. 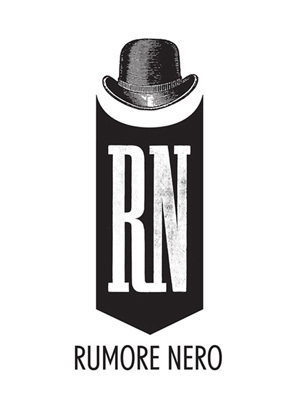 So in June 2012 I founded the little independent publishing house: Rumore Nero. From 2012 I gradually came back to film photography and I also started to include in my researches different media and different materials such as: objects, found photos, drawings, illustrations, archival researches and scans. In 2014 I started the long-term documentary project (still ongoing) about nature and wildlife in Italy: Of Hunting and Nature, working as photographer, illustrator (watercolors) and as a naturalist. I’m currently based in Paris. 2106 Artistic residence of 6 months at 59, Rivoli Paris (FR). 2016 “Photobook as object” collective exhibition at Reminders Photography Stronghold Tokyo (JP). 2016 “Last but not least, Italian photobooks”. Collective exhibition at Jest, Turin (IT). 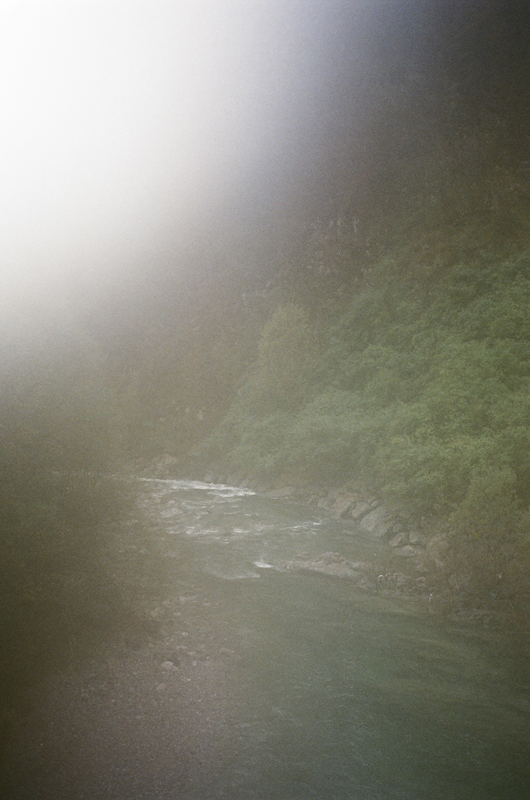 2015 “45 1/2″ book launch and exhibition. Jitterbug gallery, Paris (FR). 2015 Shortlisted for “Rock your dummy”, Paris (FR). 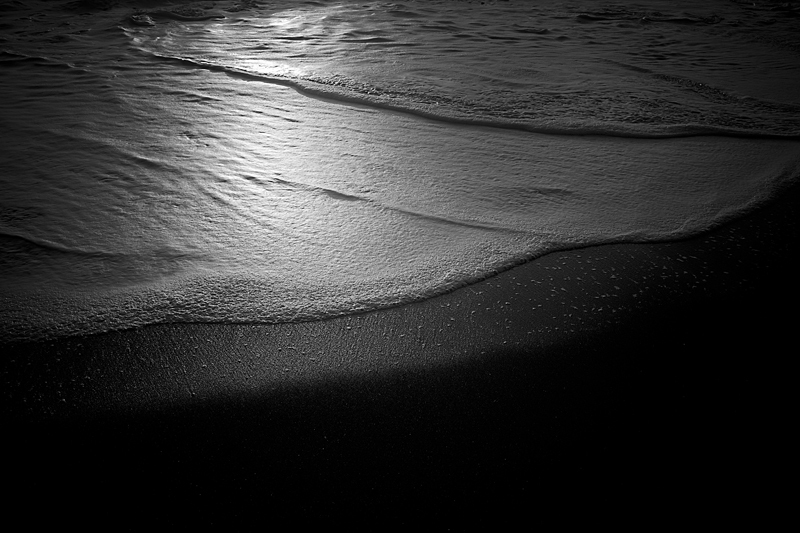 2015 “Ocean of images” new photography 2015, collective exhibition at MoMA, NYC (USA). 2015 “Ping Pong” collective photobook’s exhibition, Paris (FR). 2015 Selected as publisher for the Tokyo Art Book Fair 2015, Tokyo (JP). 2014 “Atlante.it” collective exhibition with the collective Micro during the SI Fest 2014. Savignano (IT). 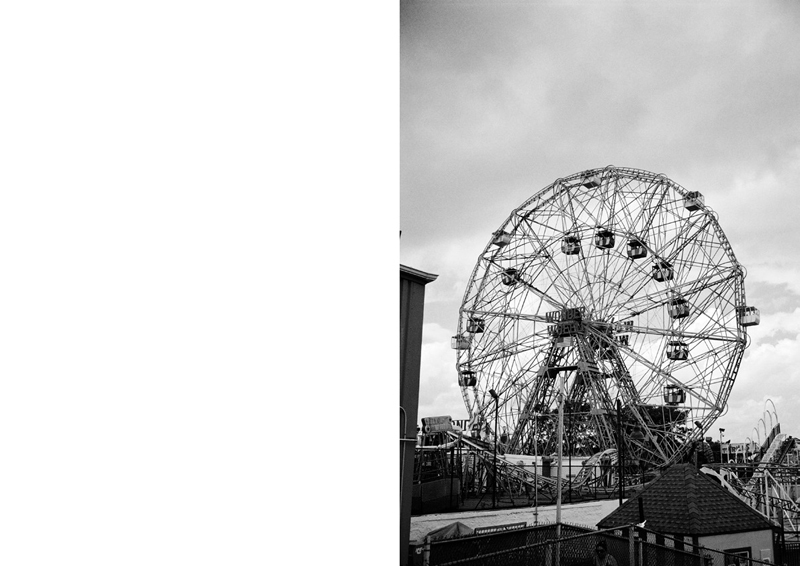 2014 Selected as publisher at the New York Art Book Fair 2014, NYC (USA). 2013 Selected as publisher for the 8ball zine fair, NYC (USA). 2013 Selected as publisher at the Newsstand, NYC (USA). 2012 “IC visual Lab”, collective exhibition, Bristol (UK). 2011 “Fotoleggendo” collective exhibition, Rome (IT). 2011 “Voices from Italy”, collective exhibition, Milan (IT). 2008 “Primavisione 2007″, collective exhibition at Galleria Belvedere, Milan (IT).